press the icon in the bottom right corner of the viewer. Thank you for being a Team Leader for the 2017 Bolt for PCOS event on Sunday, September 17th. 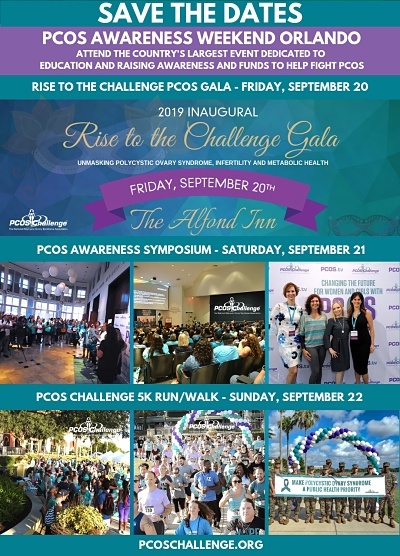 The event is Hosted by Omega Phi Alpha National Service Sorority and benefits PCOS Challenge: The National Polycystic Ovary Syndrome Association. Bolt for PCOS is the country’s largest event dedicated to raising awareness and funds to help fight polycystic ovary syndrome (PCOS). Your participation as a Team Leader and fundraiser will make a huge difference in the lives of tens-of-thousands of women as proceeds from the Bolt for PCOS 5K Run/Walk will go toward PCOS research, health screenings, grants, education and support programs, as well as increasing awareness and public support for those with the condition.